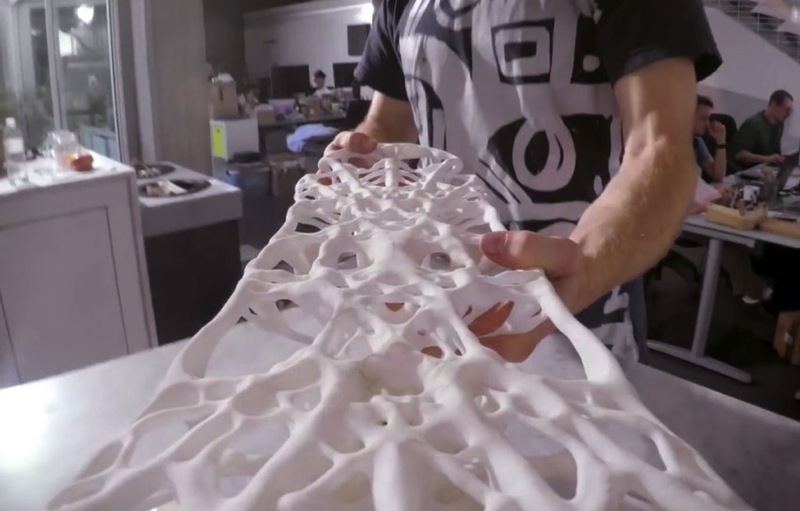 3D Systems’ Fabricated Objects on Display at Cooper Hewitt, Smithsonian Design Museum #3DxArt #3DThursday #3DPrinting « Adafruit Industries – Makers, hackers, artists, designers and engineers! ….3D Systems announced today that it is featured in inaugural exhibitions at the newly reopened Cooper Hewitt, Smithsonian Design Museum, beginning December 12. 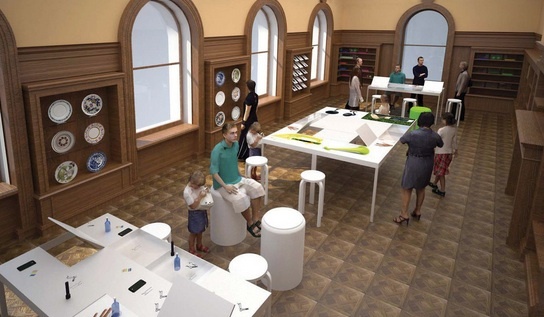 Innovative examples of 3D printing empowering novel design are featured in Cooper Hewitt’s new Process Lab and Beautiful Users exhibitions in the recently renovated Carnegie Mansion. The installations showcase 3D printing as a fundamental and transformative element in the ideation, design and fabrication process. 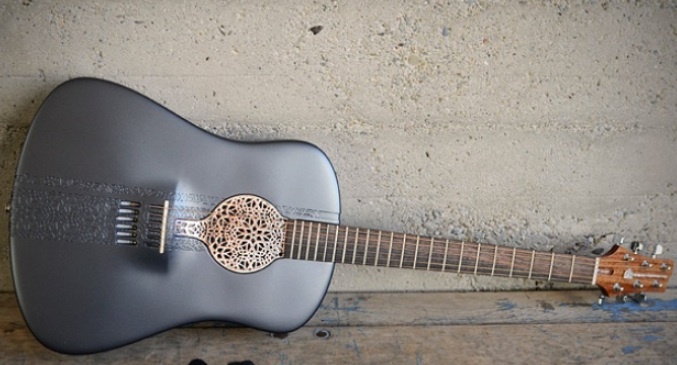 Cooper Hewitt’s new exhibits include 3D printed pieces from 3DS on display, including (clockwise from top left) a skateboard design showing topology optimization, a custom-designed prosthetic limb, the first hybrid robotic exoskeleton and a stunning acoustic guitar. The groundbreaking exhibitions include 3DS’ products and technologies which augment our body, extend our capabilities and expand our senses. 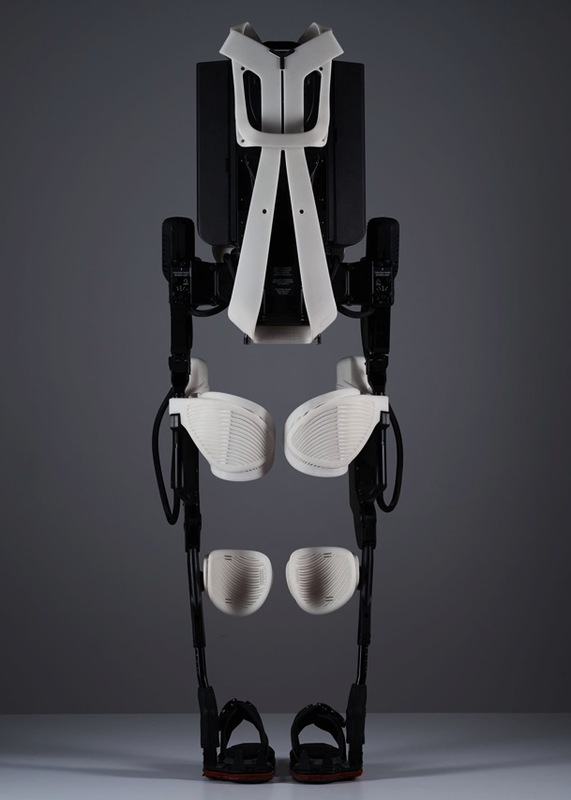 Beautiful Users, an exhibition that explores the ways in which designers over the past half-century have worked to suit their creations to human anatomy and behavior, features a hybrid robotic exoskeleton 3DS developed in collaboration with Ekso Bionics which enabled a paralyzed woman to walk…..